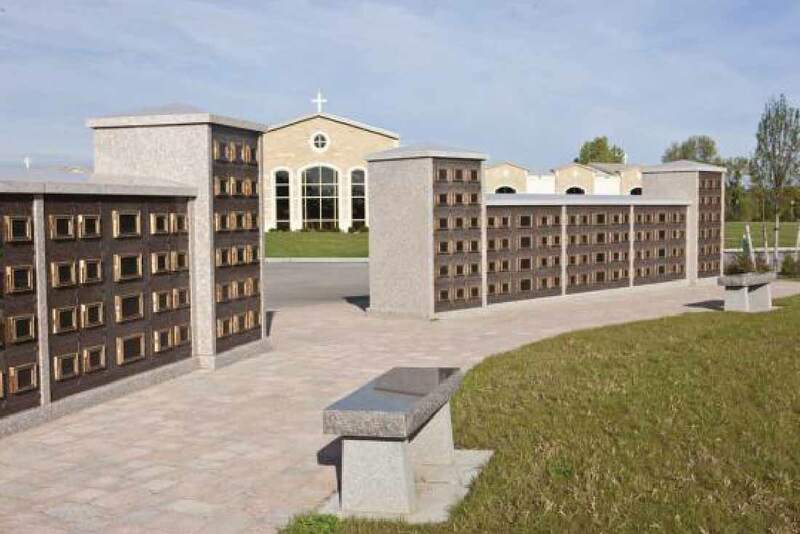 Cremation is a growing choice for Catholics today. 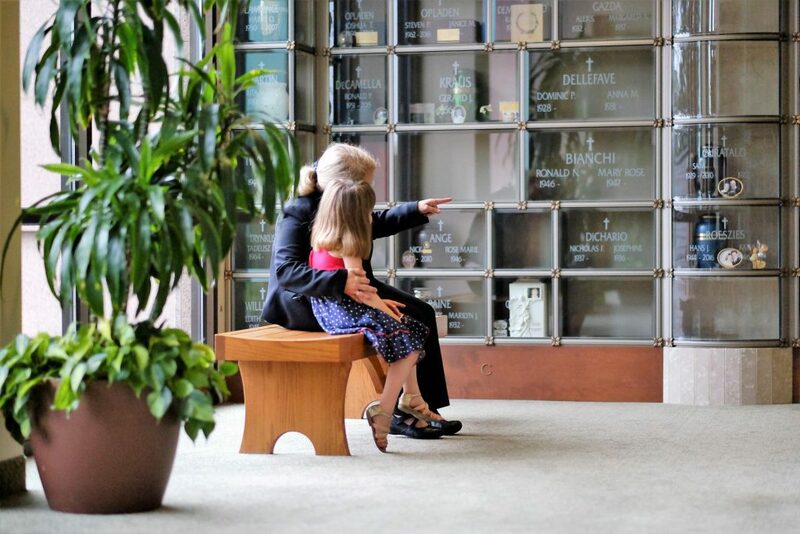 In accordance with the Catholic Church, cremated remains are sacred and should be buried in the traditional Catholic burial rite on sacred ground. 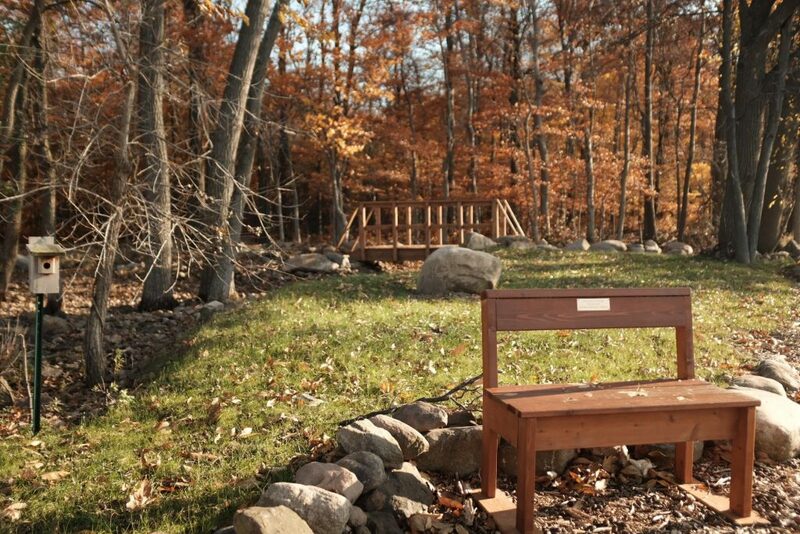 Holy Sepulchre and Ascension Garden Catholic Cemeteries offer many options for the final resting place of cremated remains. 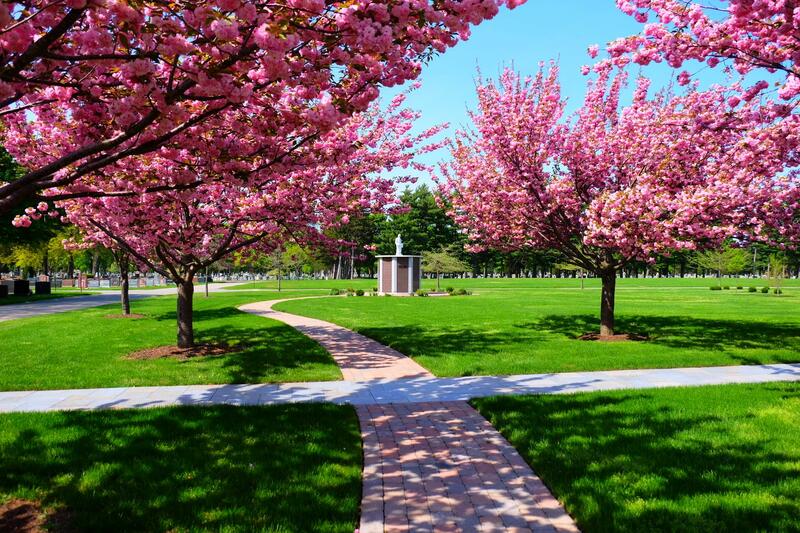 Options include: in ground burial in garden, shrine, green burial, First Responder or Veteran’s sections as well as above-ground burial in our mausoleums or stand-alone columbaria.